I must admit that applying caviar beads have never been something that I enjoy doing. The last time I did it I ended up with quite a few beads rolling around my nail desk and it's just something that I don't do very often because the mess. 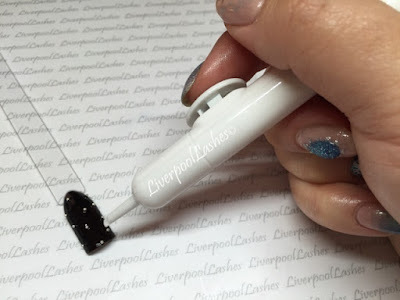 When Dorota from Nail Perfect got in touch about me reviewing The Mini Bead Applicator, I was keen to try it out for myself and see if it's as easy as it sounded - I have filmed a demonstration video at the end of this post. This applicator has 14g of beads in either silver or gold, trust me when I say that these beads will last you a very long time! 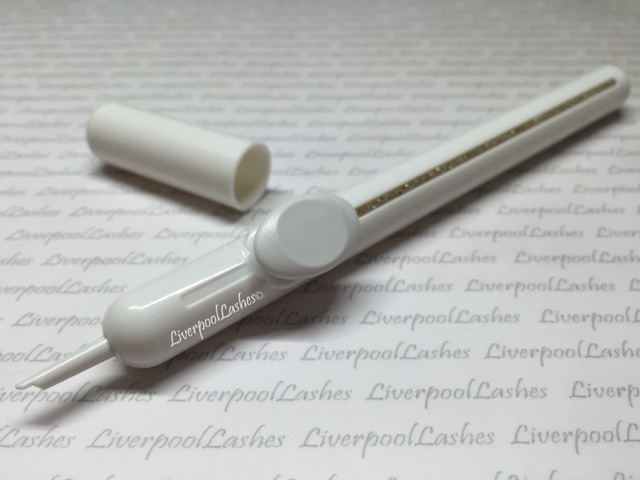 The idea behind the applicator is that you press the button and it will release a single bead exactly where you want it. Not only is this a more professional finish than trying to roll it into place (and therefore coating the beads in layers of top coat) but it's also a much quicker and a lot less mess. 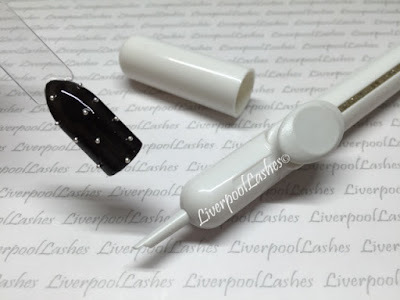 You can buy The Mini Bead Applicator here. 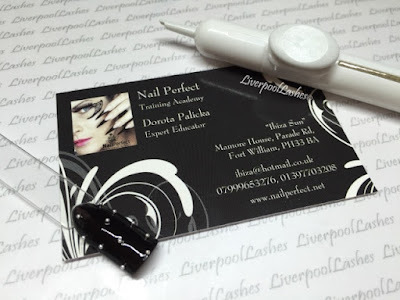 Please don't forget to follow my Facebook Page for the latest updates, reviews and nail tutorials.